Rent villas and apartments in Povile, Croatia. 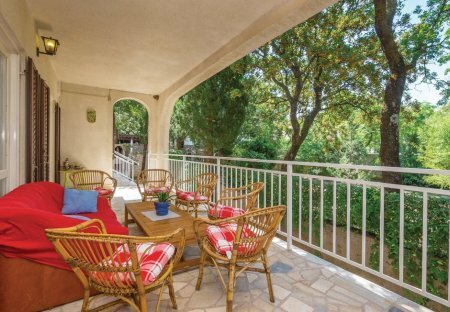 This holiday home is located in Povile, a small place not far away from Novi Vindodolski. It consists of two floors, which are connected by outdoor-stairs. This simply furnished apartment is located on the first floor of a residential building in the small village of Povile, next to Novi Vinodolski. On the ground floor. 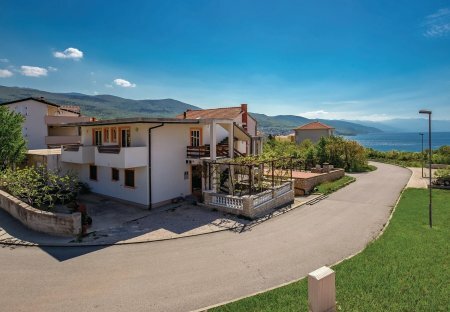 This lovely small holiday house is located near the sea and the beach in Povile. On the ground floor there is a spacious living room and a bathroom with an outside entrance. In a small village Povile this simple rental house is situated. On the ground floor is kitchen, living room and bathroom while upstairs there are two smaller rooms. This small holiday destination called Povile, situated between the two small towns, is an ideal place for relaxing your body and soul.